LATEST 2019-2020 Seat Navigation System Standard Mib2 Europa V10 AS SD card map. 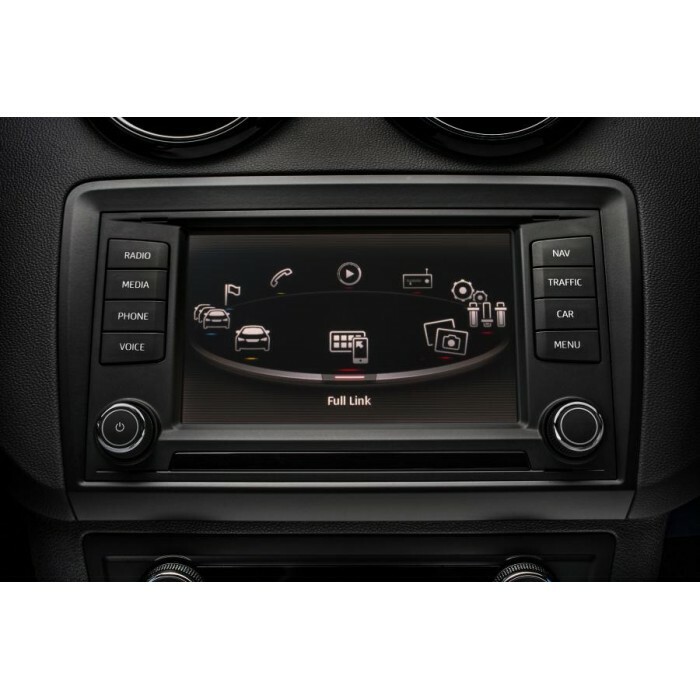 SD card will work ONLY with Seat Navigation System"Navi System - 6P0”. If the first three digits are 6P0, your system version is the "Navi System - 6P0”.